Karen LaMoureaux (Ensemble Member) will next be seen in Silent Sky with BETC, after previously appearing in Ideation and Ambition Facing West. Elsewhere in town, she has worked at the Denver Center, Arvada Center, Colorado Shakespeare Festival, Imagination Makers and many other companies in the metro area. Out of town she has performed with various theaters in New York, California, and touring nationally. 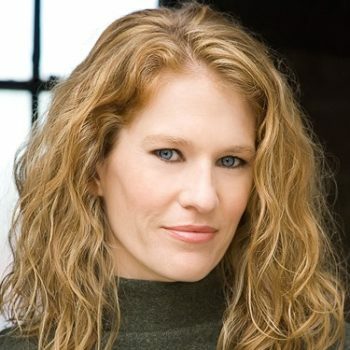 She has received several awards for her work from Westword, including Best Actress in a Drama (Ambition Facing West and Squall) and Best Actress in a Musical (Nine), and has been a part of several joyous productions (Ideation, Jacques Brel, Bed & Sofa, Quilters) to receive local recognition. Currently she is an actor for crisis intervention training for law enforcement and other industries. She holds a BFA from NYU/Tisch School of the Arts and is a proud member of Actor’s Equity Association.